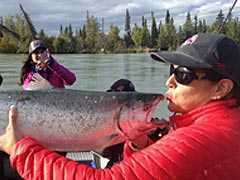 Orca Lodge is a riverfront fishng lodge on the banks of the Kenai River. 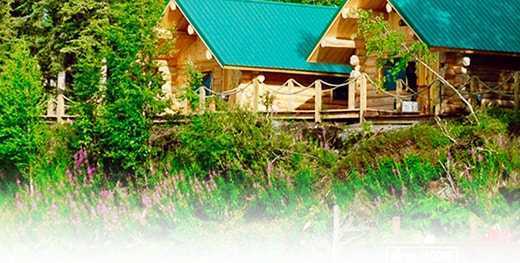 Our cabins are located just a couple minutes from the small town of Soldotna, giving them the perfect combination of convenience & the Alaskan feel that visitors are looking for. 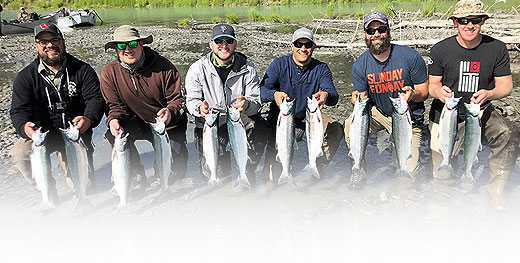 With over 500 feet of riverfront access, a partnership with the top fishing guide business in the area, and local owners and staff, Orca Lodge clients are sure to maximize their stay on the Kenai ! Beautifully hand crafted from Alaskan Spruce; each one a special work of art. 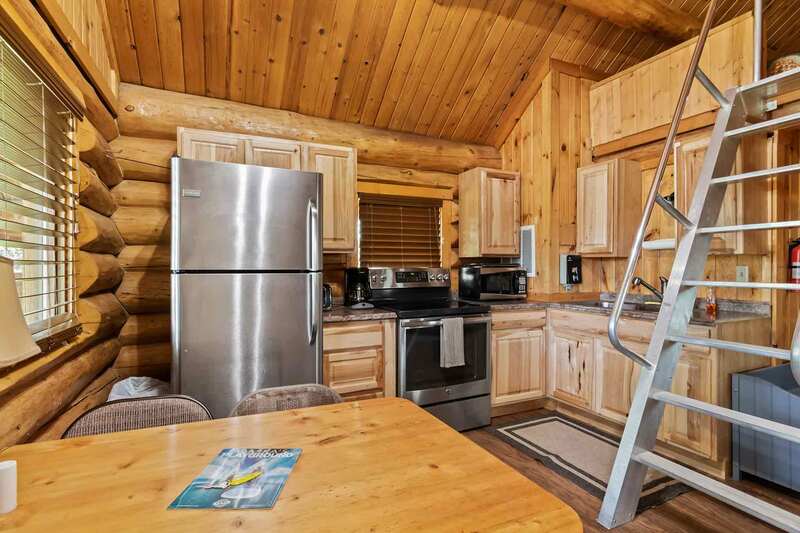 Every cabin features a cathedral ceiling with loft, a full kitchen and bath, and a large front window that overlooks the picturesque Kenai River. 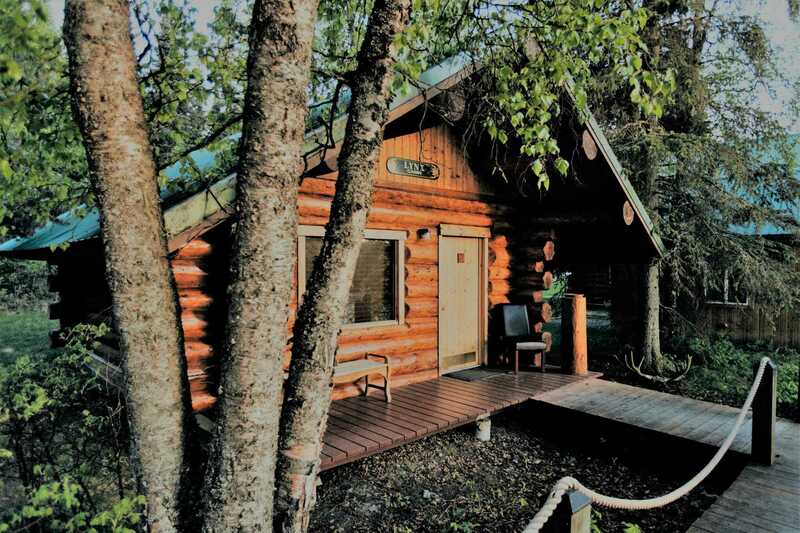 The cabins have one queen bed, one double and two single beds. 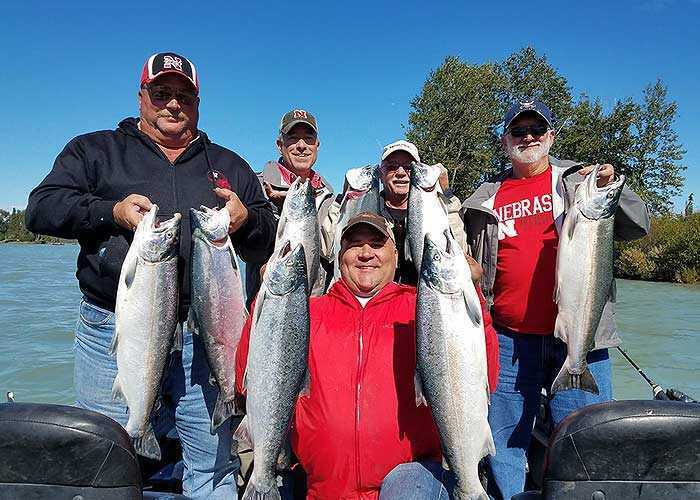 Orca Lodge can also book all your guided fishing trips! 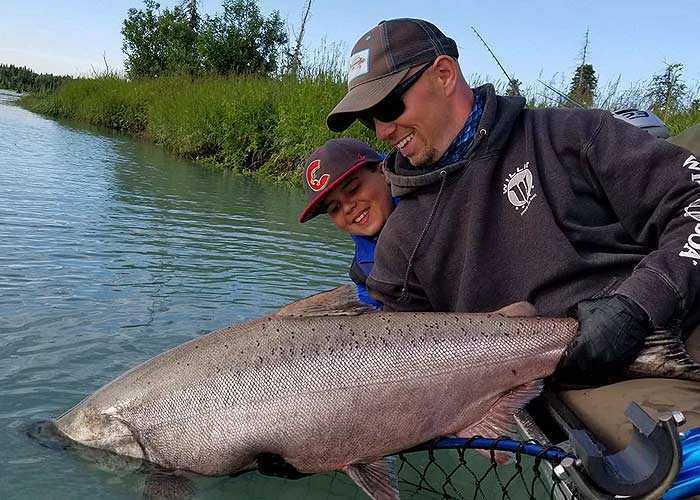 Whether you want to hit the river for king, sockeye, or silver salmon, chase trophy rainbow trout, fly out to a remote fishing paradise, or explore the saltwater for halibut, we can hook you up! 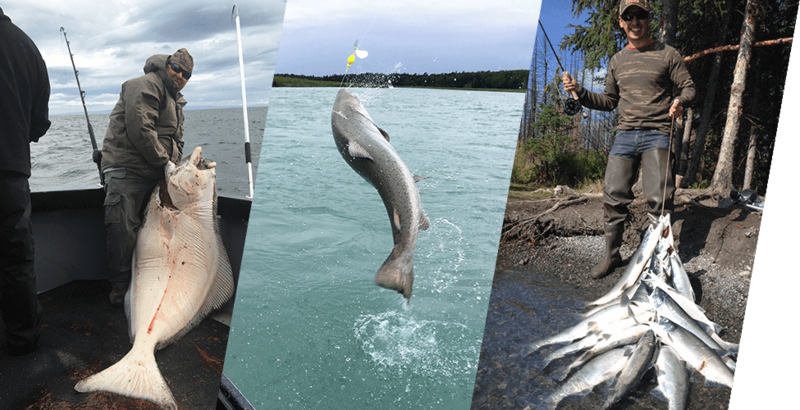 We are partnered with the top fishing guide service on the Kenai Peninsula, and quality guides is their specialty, so you can rest assured that you'll be with true pro's out there. Just finished a week long stay at Orca lodge with my oldest son and what can I say, it was amazing. John and Jennifer the managers were the most amazing hosts. Every night they had a gathering around a small fire and all the guests would come. They cooked salmon and halibut in ways we never heard of before... salmon bacon anyone? 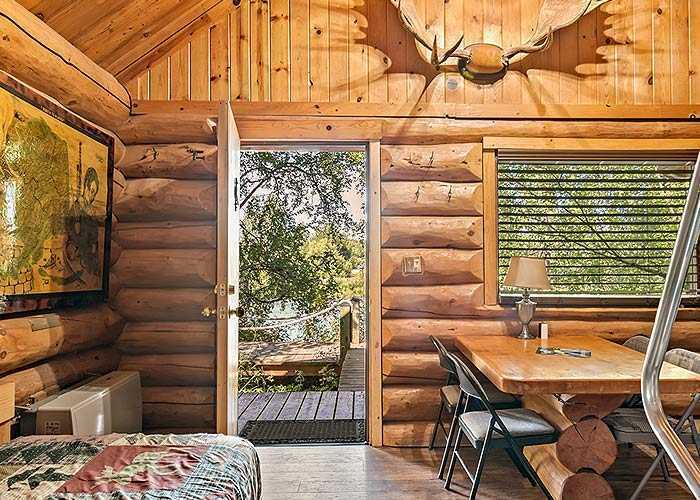 The cabins were clean, warm and inviting. The beds were very comfortable. The views were incredible. We had so many belly busting laughs as we sat with other guests having cold beverages around the fire telling stories. Would I ever go back there? In a New York minute! Thanks for the memories! 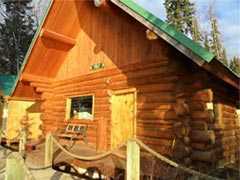 "Best place on the Kenai"
I've stayed at the Orca Lodge many times over the past 15 years, it's simply the best. From the moment you arrive this place becomes home. The people, the views, the stories, and of course the access the the Kenai will have a place in your heart instantly. 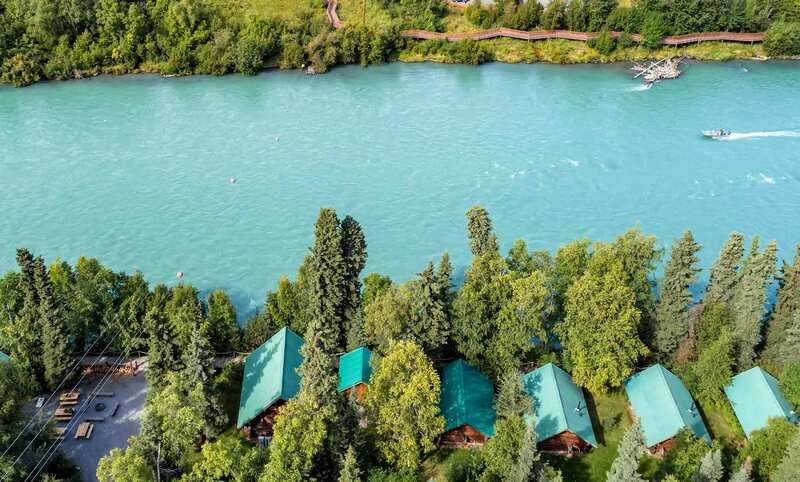 The log cabins are the right blend of rustic beauty and comfortable amenities to make you want to stay longer: comfortable beds, full kitchen, a deck overlooking the Kenai. 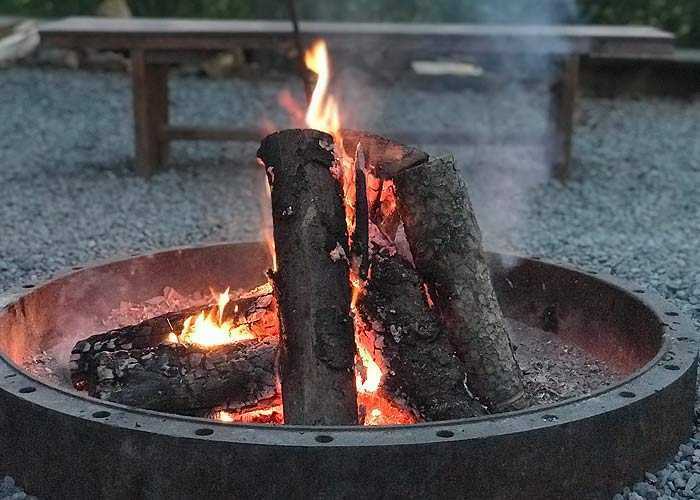 Look for nights around the fire pit, guided trips with Fishology, and the best people you could ever meet.